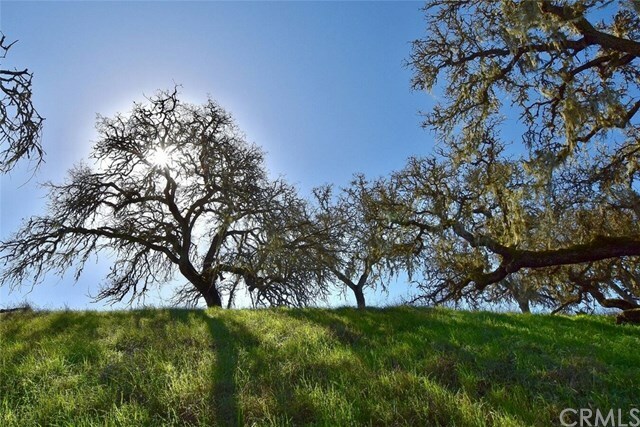 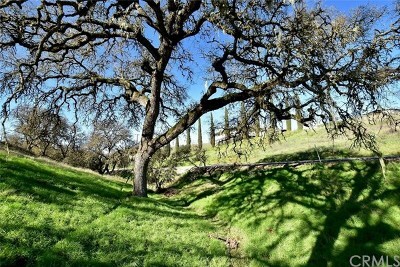 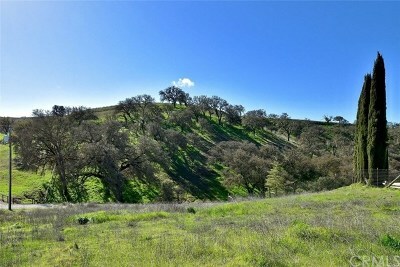 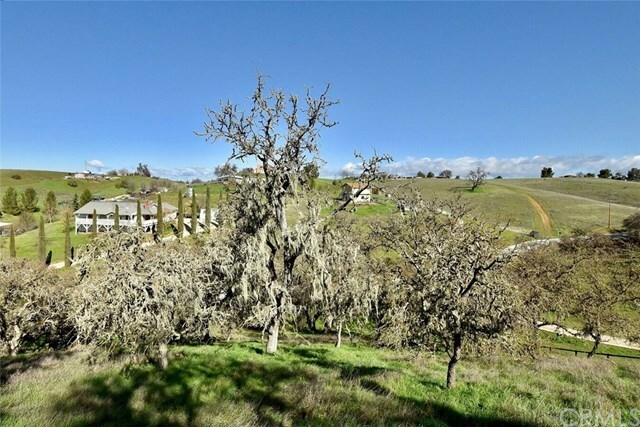 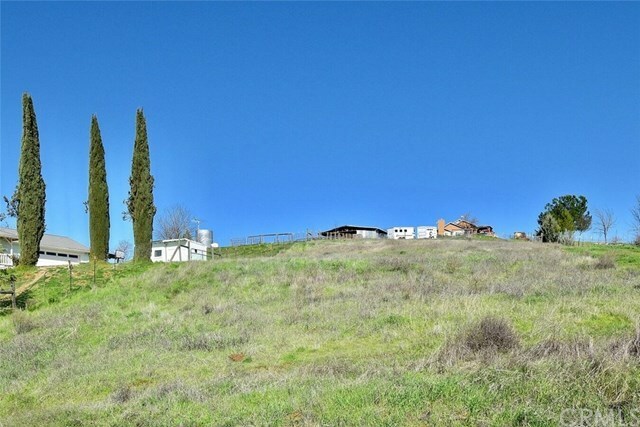 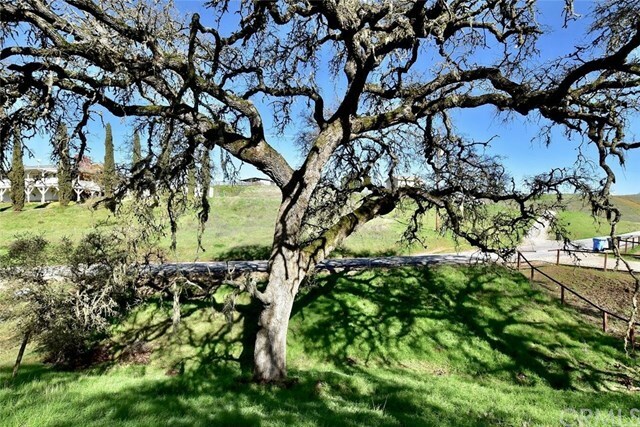 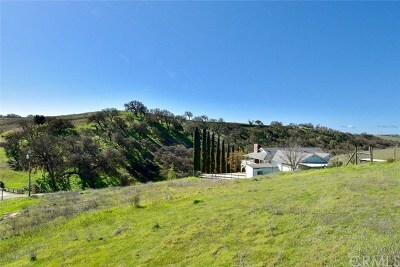 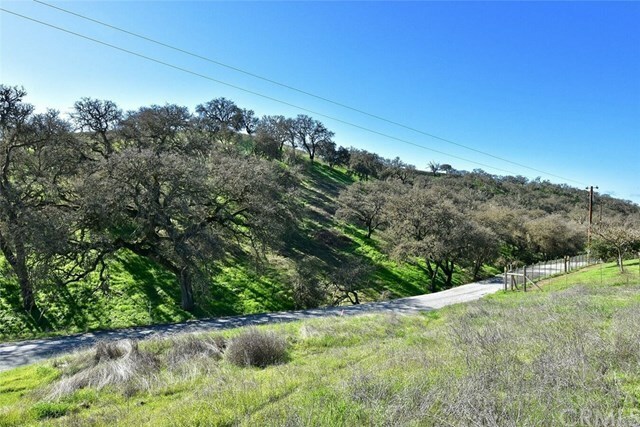 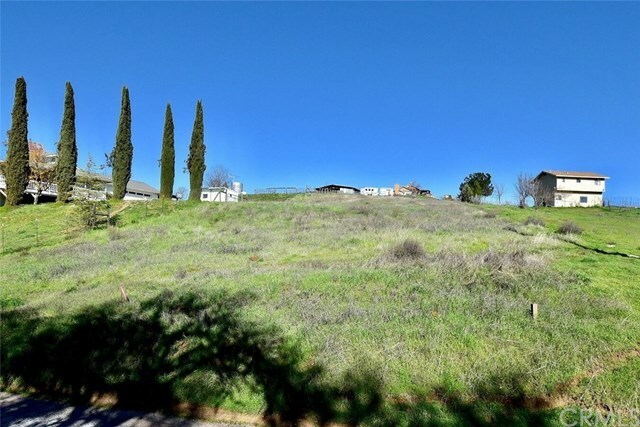 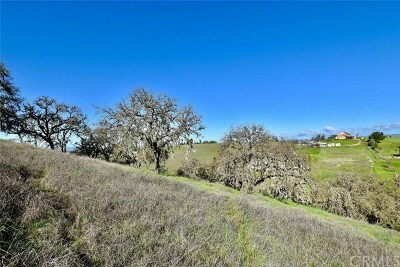 Beautiful views of Paso Robles, this 2± acre property has endless opportunity for building your dream home on the Central Coast! 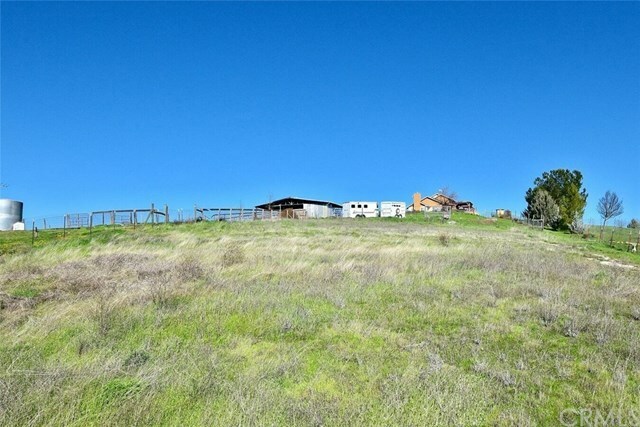 Multiple home sites to choose from and the possibility to build an additional residence, shop or barn with plenty of space for your animals. 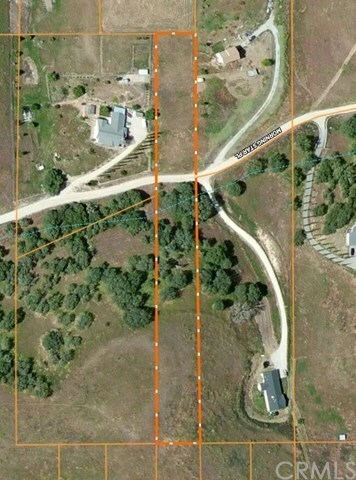 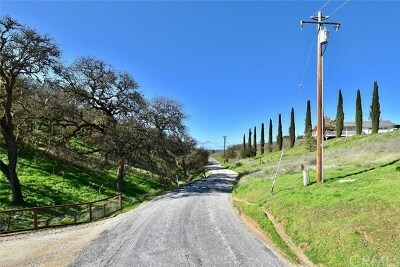 Easy paved road access with telephone and power at the street. Just bring your imagination! Property is with in the Ground Squirrel Hollow Community Service District and there is an annual fee for road maintenance.